Clinic Synopsis: Lord Melbourne in Fifth Grade? Awareness of musical form, texture, tone, articulations and ensemble timbre in that first year? Follow a new curricular process toward bridging the gap from general music to beginning band while turning your novices into musical thinkers and sensitive performers. See a live demonstration of prize-winning composer Jodie Blackshaw’s revolutionary elementary band approaches in action. Clinician Biographical Information Jodie Blackshaw is an experienced music educator, published composer, and middle school band director. In 2005, her Grade 1 piece, Whirlwind, was the First Prize Winner of the Frank Ticheli Composition Contest. In 2009, she worked with the University of North Texas Symphonic Band on the world premiere of her emotionally engaging work, Soulström. 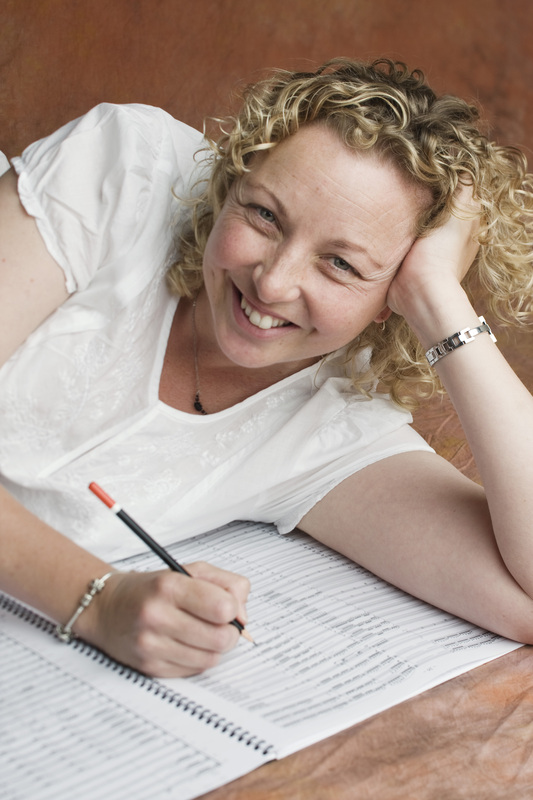 She is currently completing two new works commissioned by the Queensland branch of the Australian Band and Orchestra Directors Association (ABODA) for the 2012 National Conference. She is fanatical about producing high quality, meaningful works for band and appears as a guest clinician and adjudicator for band festivals throughout Australia. Blackshaw desires that her music, “Be not just another piece, but an educational and spiritual journey, for players and director alike." 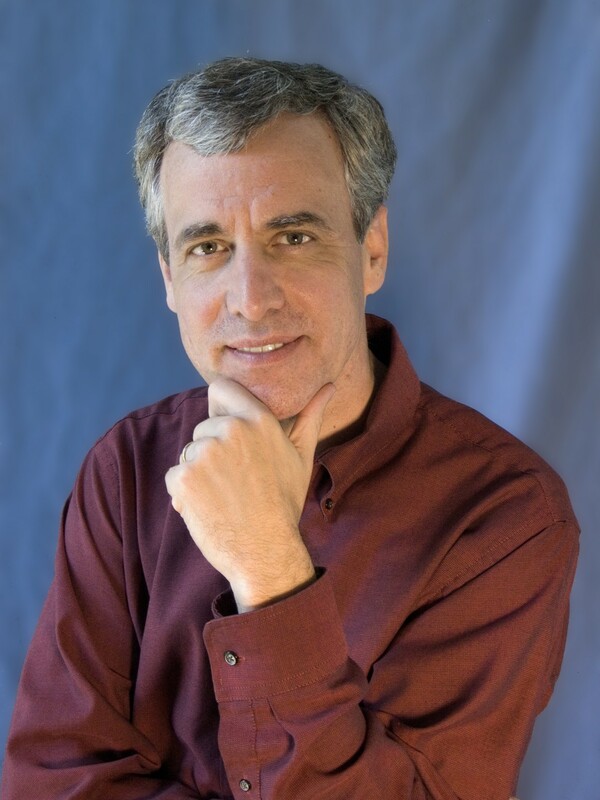 Second Clinician Biographical Information Mark Fonder, professor of music, conducts the Ithaca College (NY) Concert Band and has been teaching conducting and instrumental music education there since 1989. He is active as a guest conductor and clinician throughout the United States and abroad. Third Clinician Biographical Information David Worrall was Director of the Air Force Band, Sydney for 12 years. Also a qualified classroom music teacher and professional percussionist, David personifies experience. In 2012 he established the Western Wind Orchestra in Western Sydney, Australia.